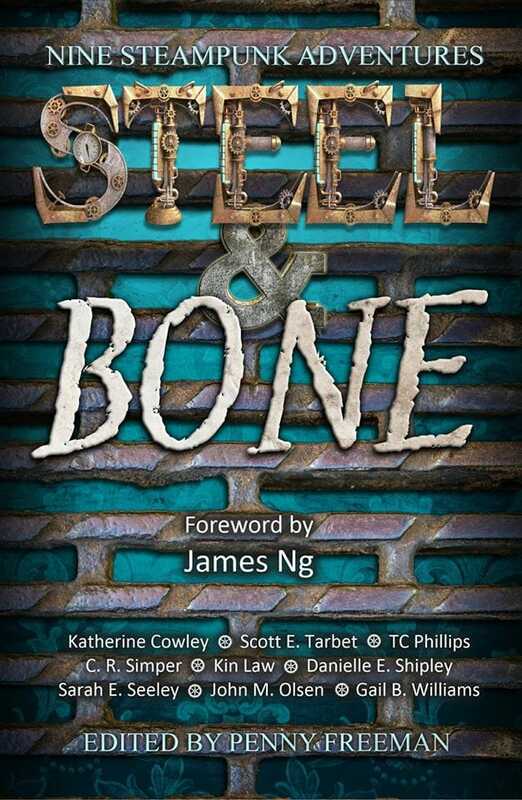 Shovel the coal and stoke the boilers as nine Steampunk authors explore islands of mystery and adventure across the seven seas. 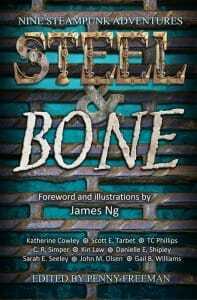 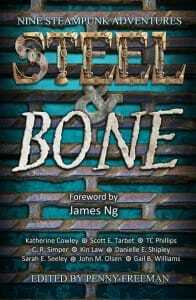 Steel and Bone is an anthology of nine short stories, including mine, “The Steel Inside”: Darkness lurks in Sarah’s forgotten past, kept hidden by those who claim to be her devoted husband and loyal servants. 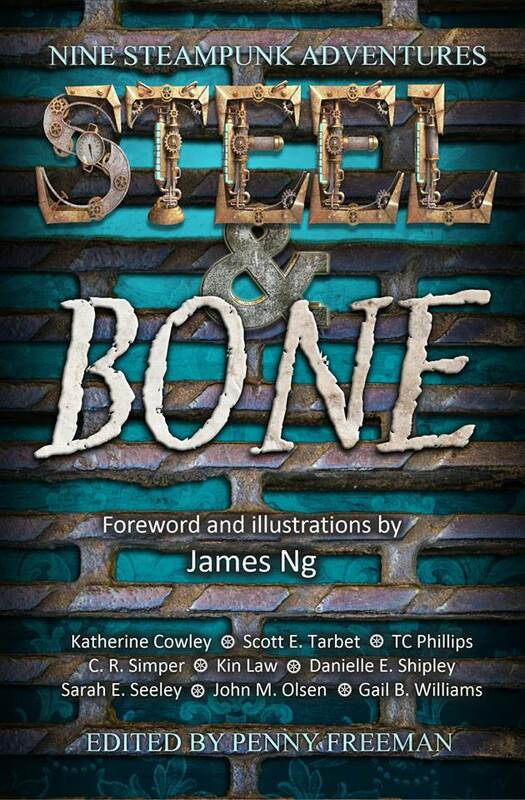 There are two covers now, one for the ebook and one for the paperback, the paperback has illustrations for James Ng, who is a fantastic artist. 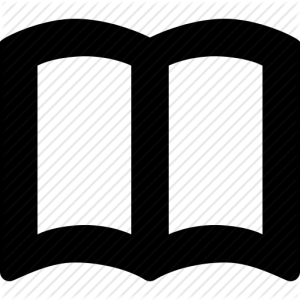 Click on the author’s name to see more about them.